Owner of award winning Finishing Touch Clinic for almost 30 years. 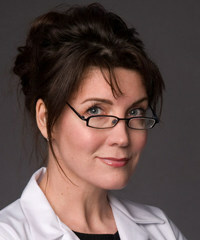 Successful Author and Consultant to the beauty industry. Susan founded Finishing Touch in 1988 and is a driving force, always ensuring that you are offered the most up to date effective treatments. She insists on the highest standards that have resulted on her being a trusted Industry Expert advising and consulting on standards to other Salons, Colleges and the Government. 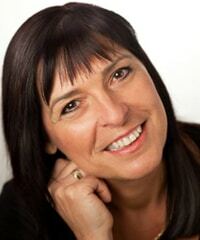 Susan is a National Judge for both Professional Beauty and Scratch Nail Magazine Awards. She is a published author and speaks around the world on business related topics too. 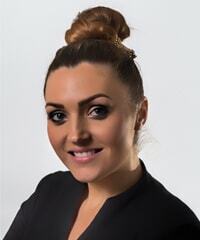 Rachel has been involved with Finishing Touch for many years, firstly as the owner of exclusive Lash company, Xtreme Lashes and further more in PR and Marketing. Rachel is often seen at our front desk assisting the team and clients as well as working her marketing magic behind the scenes. 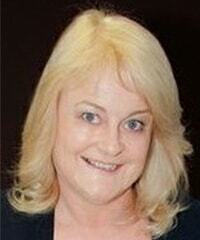 Tracey joined us in 2002 after 15 years experience as a Reception Manager. Tracey will be your first point of contact and effectively organises the smooth running of our front desk and appointment planning. 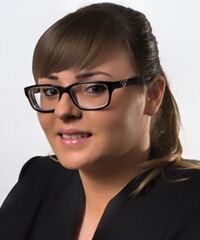 She has excellent customer service skills and will ensure you receive the special Finishing Touch Experience from the moment you contact us and through each and every visit. Specialises in advanced skin therapies and is one of our Skin Experts with expertise in: ZO Skin Health treatments and medical grade product range HIFU non-surgical tightening face lift, Hydradermie, CACI non-surgical face list, 3D LIPO Face and Body treatments, SHR hair removal, waxing, massages, Cryopen skin pigmentation and skin tag removal as well as pedicures and manicures. 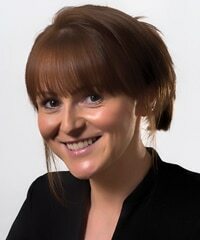 Nicola has been part of the team since 2003 and specialises in advanced skin therapies. She is one of our Skin Experts with expertise in: ZO Skin Health treatments and medical grade product range, HIFU Facial non-surgical tightening and face lift, GuinotHydradermie deep cleanse, CACI non-surgical facial lift, 3D LIPO body and face, SHR hair removal, threading and waxing. Nicola also imparts her extensive beauty industry knowledge to the next generation through her beauty lecturing role at New College Durham. Nicola also teaches other salons our advanced work, such as 3D Lipo. 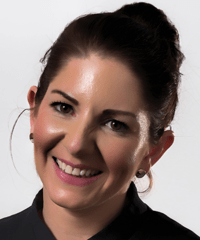 Rachel has been involved with Finishing Touch for over 20 years, firstly as a therapist and now as our medical podiatrist after retaining and working for the NHF for many years. 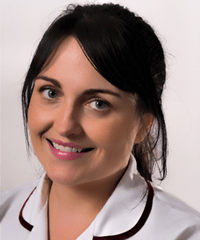 Rachel’s mix of talents allow us to offer standard and advanced medical podiatry but also with a unique podiatry beauty twist as and when required. 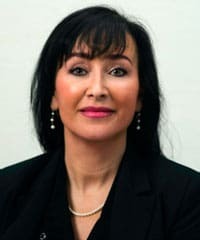 Margot has been our Medical Aesthetic Practitioner in anti-ageing treatments for 15 years now, degree level qualified and experienced nurse prescriber she is one of the UK’s most experienced practitioners. She is highly skilled in all of the latest techniques in Aesthetic Medicine including canula trauma-free injecting for dermal fillers, from November 17 she will be introducing face lift procedure using the latest thread lift techniques. Margot is a ZO Skin heath expert too.